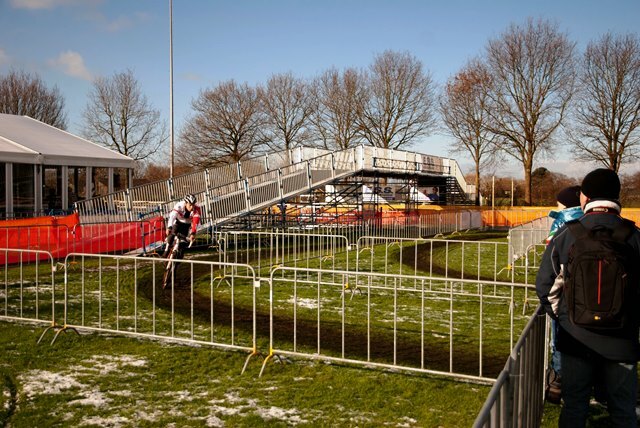 On Saturday, January 21, 2012 you will find “GP Skidome Rucphen Cyclocross” place. 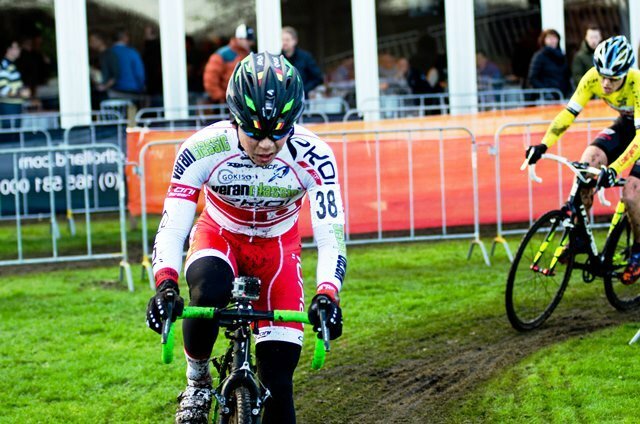 This is the first edition of the international cyclo-cross. The municipality Rucphen has a very rich tradition in cycling. In earlier times, this region of southern West Brabant one of the poorest regions in the Netherlands. Many young people who grew up here, at the time, saw only two ways to escape out of poverty to be a smuggler or a professional. Especially a village located in the municipality Rucphen, Sint Willebrord, gave birth to a remarkable number of top cyclists: Marinus Valentijn, Wim van Est, Wout Wagtmans, Rini Wagtmans and Jacques Hanegraaff all came from this village. In the municipality Rucphen are also organized an international wegwielerwedstrijd every year: Dorpenomloop Rucphen. The length of the track is 2650 meters. This consists of over 2 km pasture. In addition, riders be about 160 meters of forest and more than 400 meters of paved road. Admission will be free on this cross. There are already contracted several international headliners for this game, including the Frenchman Francis Mourey and Belgians Bart AERNOUTS and Tom Meeusen. 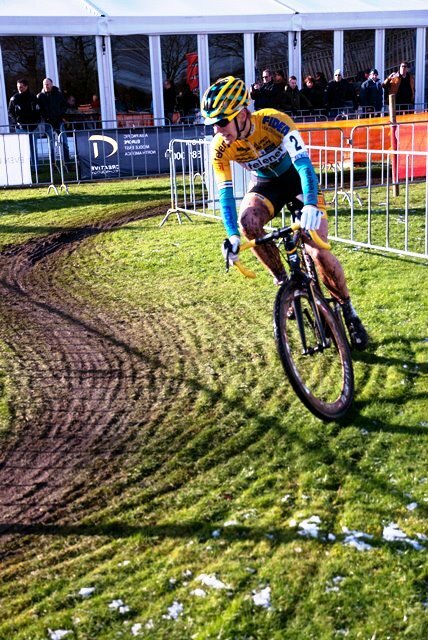 Is very interesting that the Dutch topbelofte Lars van der Haar will also appear at the start. 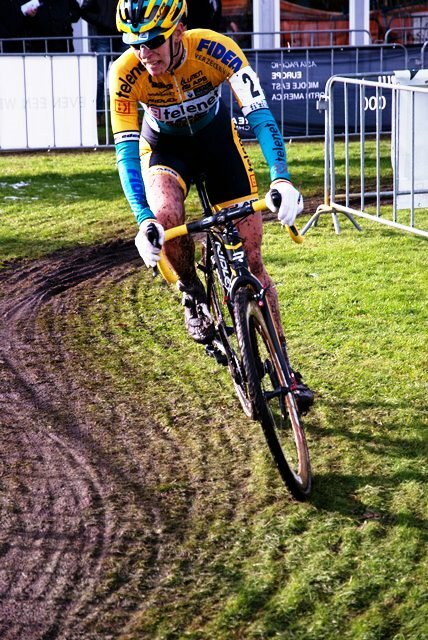 How will he perform against topprofs as AERNOUTS and Meeusen? Continues to participate include men race: Jim AERNOUTS, Joerie Adams, Kevin Cant, Mariusz Gil, Roy van Heeswijk and Patrick van Leeuwen. 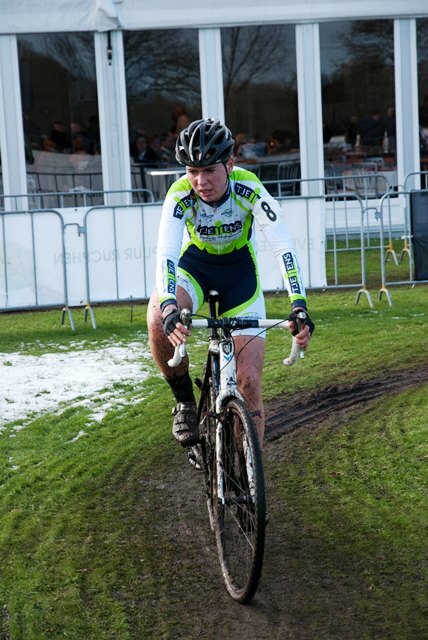 In the women will cover Daphny van den Brand and Marianne Vos in the beginning. The site wiel-rent.nl will be via a live ticker and live images will report first Grand Prix Skidome in Rucphen. 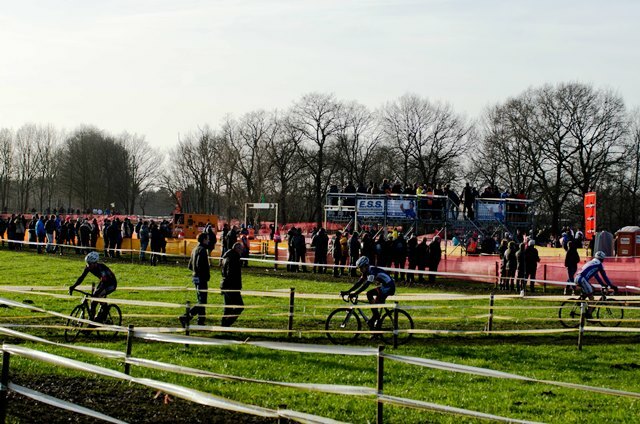 Cyclo-cross in Rucphen on the calendar of the International Cycling Union is categorized as an intersection of the 2nd category. The competition is named after the sponsor of this event: Snow Skidome park, which is located in Rucphen. This is an indoor ski slope that has been around since 1995. In 2011, this snow park has been completely rebuilt and renewed. Currently, the complex is 30,000 square meters. You can not just find this skiing and snowboarding, but especially many other winter sports, including Icekart and Glowgolf. 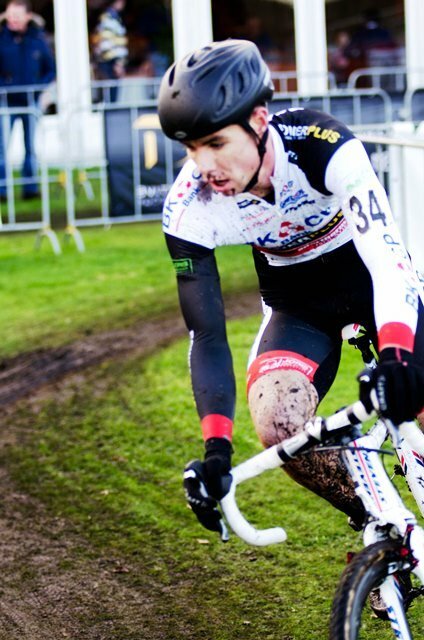 This product is part of the special on Cyclocross / cyclocross.